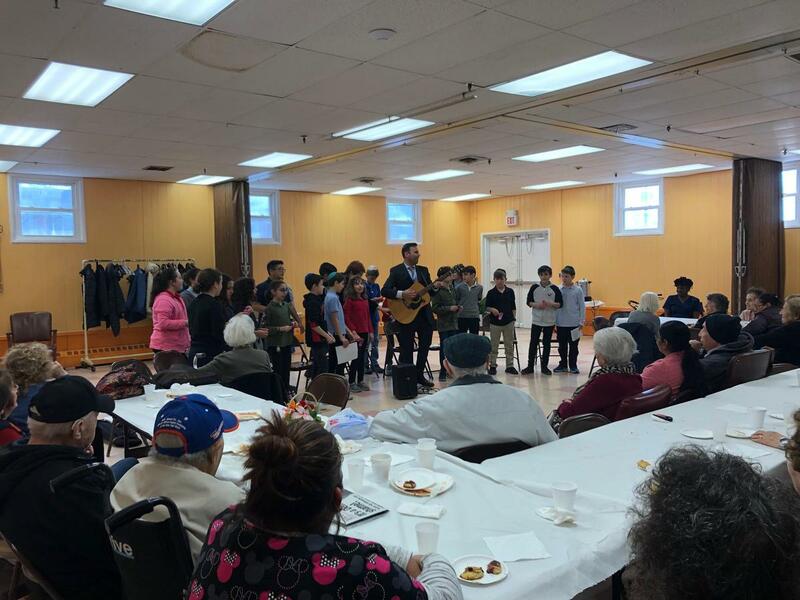 Last week, the Brandeis 6th Grade class visited Holocaust survivors at the Marion and Aaron Gural JCC, led by Rabbi Saul Haimoff. Students sang Purim and Israeli songs and then listened to the survivors speak about their Purim experiences from their childhood. Then the Brandeis students handed out Mishloach Manot that were donated by the 6th grade parents and decorated by the students.